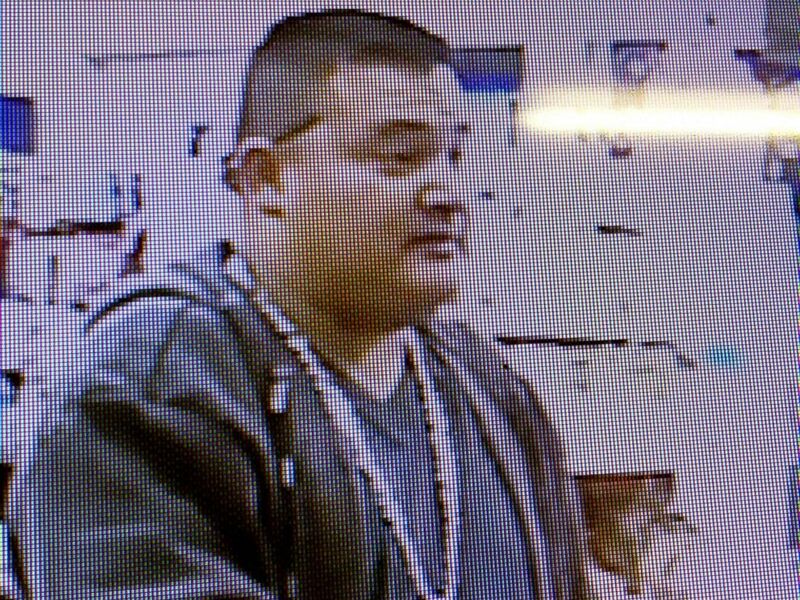 NEWMAN, Calif. (AP) — A gunman suspected of killing a Northern California police officer who pulled him over to investigate if he was driving drunk is in the country illegally, authorities said Thursday. 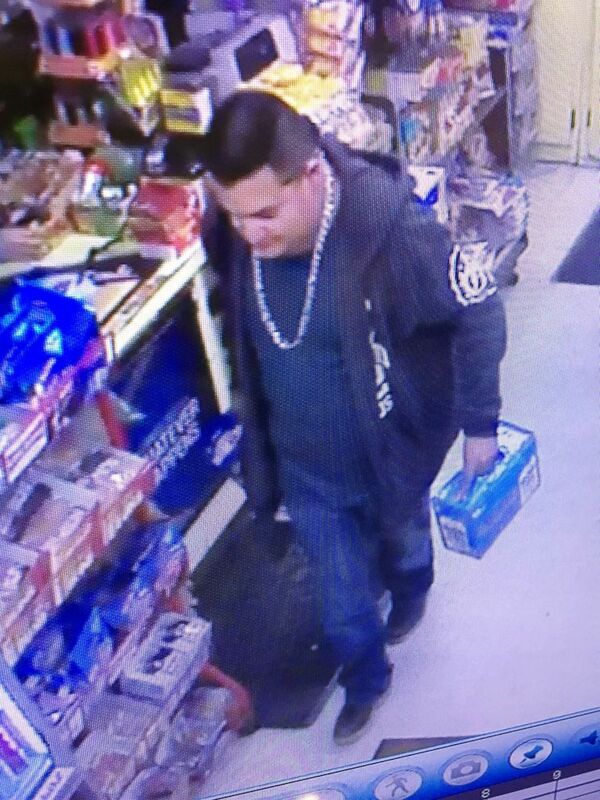 Stanislaus County Sheriff Adam Christianson said detectives identified the suspect in the slaying of Cpl. Ronil Singh of the small-town Newman Police Department but didn’t release his name. 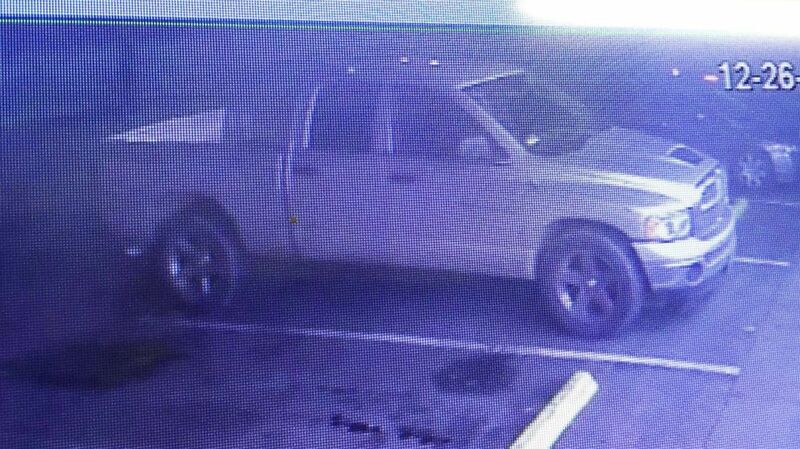 The attacker is still on the loose, and he said authorities searching for a second day believe he’s still in the area and is armed and dangerous. “This suspect ... is in our country illegally. He doesn’t belong here. He is a criminal,” Christianson said at a news conference. “The sheriff’s office will spare no expense in hunting down this criminal,” said Christianson, whose department is leading the investigation. Singh joined the Newman police force in 2011. Earlier in his career, Ronil Singh worked as a deputy with the Merced County Sheriff’s Department. On his Facebook page, Ronil Singh posted pictures on Christmas Eve from a deep-sea fishing trip that produced a big haul of crabs and fish. His profile picture shows him smiling as he stands at a patrol car with a dog — the same photograph of the officer released by the Sheriff’s Department.